Located in the center of Rzeszów, the Zajazd Polonez hotel offers guests stylish interiors inspired by the rich culture of traditional Polish. 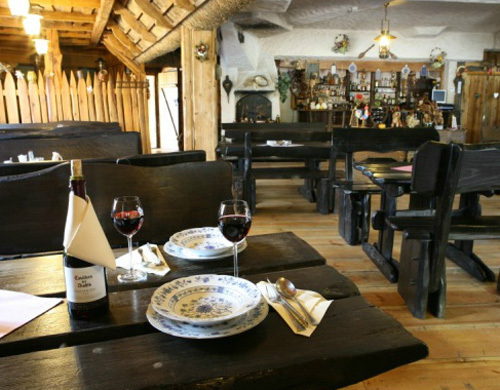 Polonaise Inn is primarily a great restaurant specializing in traditional recipes of traditional Polish cuisine. The friendly and always smiling staff creates a unique atmosphere. The hotel offers organization of wedding receptions and banquets, parties and family celebrations and corporate events. 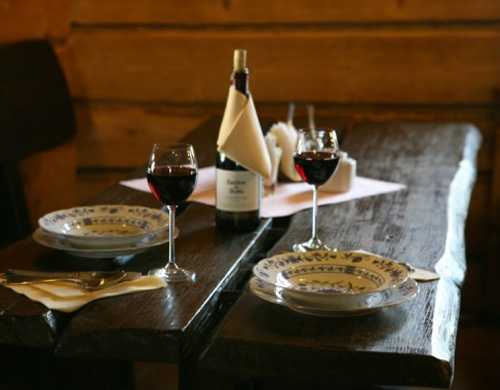 Restaurant Polonez recommends traditional Polish cuisine. In the air-conditioned room styled like a cottage, guests will feel and taste the atmosphere of an old Polish traditional dishes. The tradition of restaurant is a free snack bread with lard and pickled cucumbers. It offers accommodation for 37 people. Each room has a private bathroom with shower, satellite TV, telephone, and internet. Guests can choose rooms for 1-bed, 2-bed, 3-bed and breakfast suite. There is a possibility of extra bed. For relaxation, guests can enjoy a massage. You can also relax and feel better during a hot stone massage. The hotel is located close to the city center, 200m from the main street.